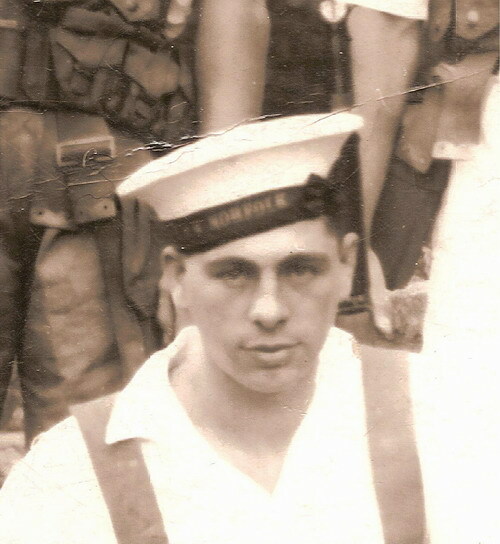 "SLY, LEONARD G.H., CANTEEN MANAGER"
H.M.S. Neptune. Navy Army & Air Force Institute. 19th December 1941. Age 23. Son of George Joseph Hale Sly and Elizabeth Julia Sly, of Mile End, Portsmouth. Plymouth Naval Memorial Panel 62, Column 1.